A password reset disk allows you to reset your Windows local password if you ever forget it. However, you're unable to create a password reset disk if you don't know your password, so don't wait for the day you actually need it. Go ahead and create it when you initially set up your user account. 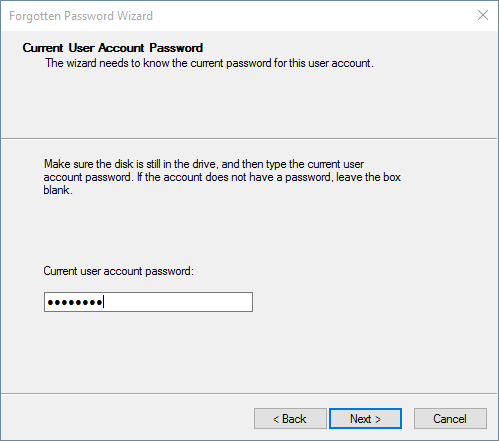 This article will walk you through the steps to create a password reset disk in Windows 10. 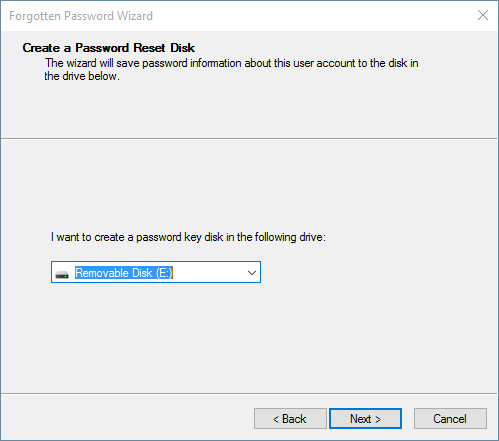 Note: Creating a Windows 10 password reset disk is ONLY available for local accounts! It's not possible to reset Microsoft account password using such a reset disk. Press the Windows key + X to open a menu known as the "power user menu" or "quick access menu". Select Control Panel. 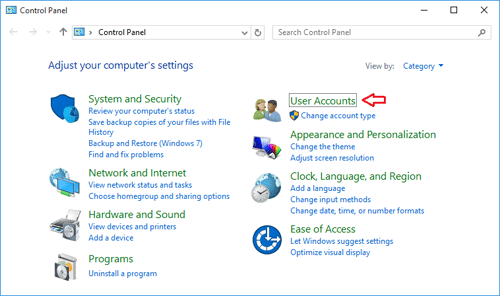 Once inside the Control Panel, click "User Accounts". On the screen that follows, click "User Accounts". 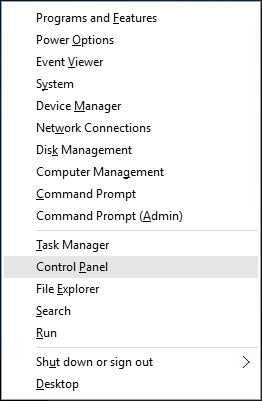 In the left task pane, click "Create a password reset disk". 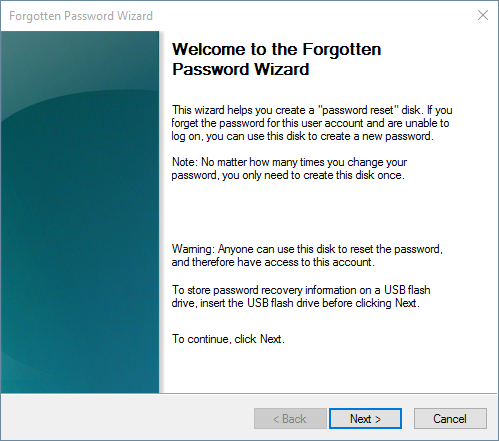 When the Forgotten Password Wizard appears, insert your USB thumb drive and then click Next. Now select the USB drive that you want to create the password key on, then click Next. 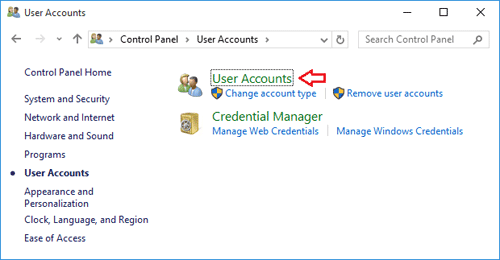 Enter the password for the current logged-on user account, and click on Next. 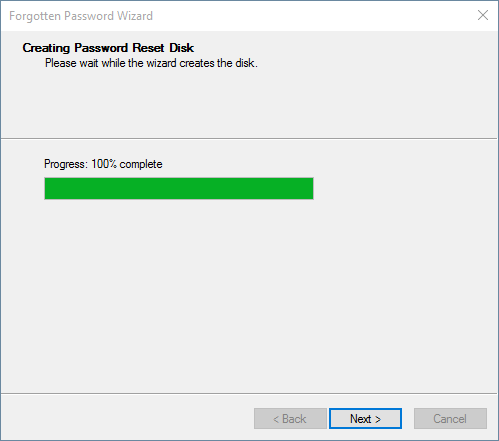 Once the wizard finishes creating the password reset disk, click on Next. On the next screen, click Finish to close the wizard. This password reset disk contains a single file named userkey.psw (about 2KB), which is an encrypted backup version of your password. Please label the media as Password Reset and then save it in a safe place in the event that you need it in the future. That's it. The next time you forgot the admin password, you can reset Windows 10 password easily with a previously created password-reset disk. If you don't have a password reset disk but need to recover your password, try the PCUnlocker program to unlock your Windows local/Microsoft account.